Actron Manufacturing was founded in 1971 by Robert Rechberg — a highly experienced machinist and engineer who learned his trade in the watch making business in both Germany and the U.S. His original business goal was to design and manufacture innovative latching solutions for the aerospace and marine industries, and by the end of its first decade of operation, the company had achieved a reputation among major commercial aircraft customers for well-designed products of superior quality and performance. 1984 saw the development of a family of precision light-weight drawer slides for the business aviation marketplace. A line of drawer slides for military applications was added a few years later. 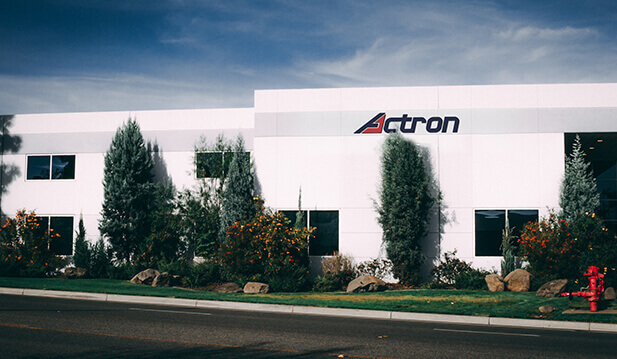 At this time, Actron added computer numerical control machine tools to maintain product quality at the highest levels and speed orders through the production process, and made its first major investment in computer aided design and shop floor management systems. The company continues to innovate in this arena, offering the industry’s lightest and quietest slide products at very competitive prices. 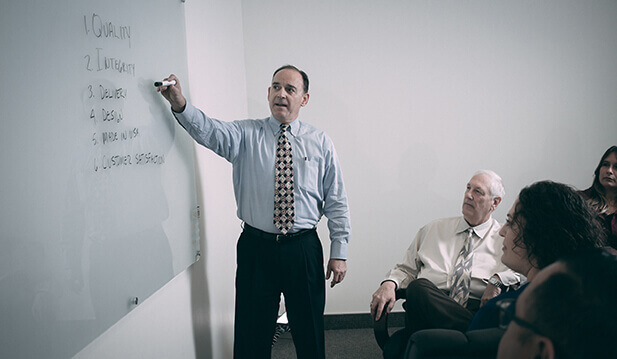 Today the company is acknowledged as a leader in customer service and product performance by its diverse commercial, business and military aviation, marine, and specialty vehicle customer base. 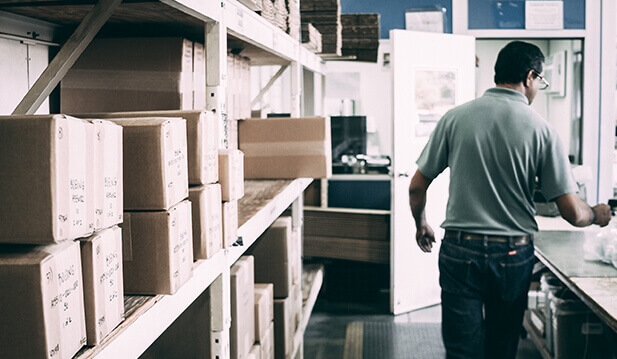 Actron is supported by the largest network of stocking distributors in the industry, providing timely access to its products both domestically and internationally.